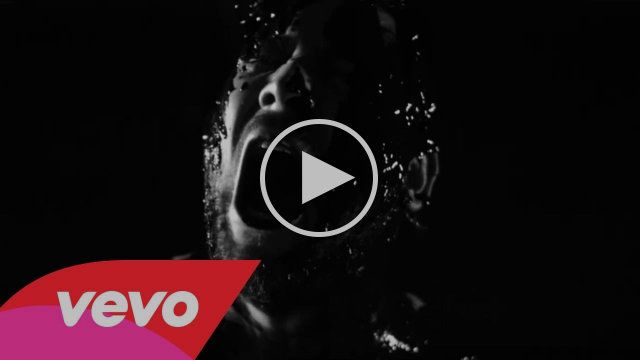 August 18, 2016 — New Jersey metal titans FIT FOR AN AUTOPSY have announced another round of tour dates aptly called the “Enslave America 2016” tour. “We’re happy to get back out and do a headliner with some younger bands that are making moves,” says guitarist Pat Sheridan. “It’s been a good year so far, this tour will definitely add to that vibe.” Lorna Shore, No Zodiac and Face Your Maker have been tapped to support. 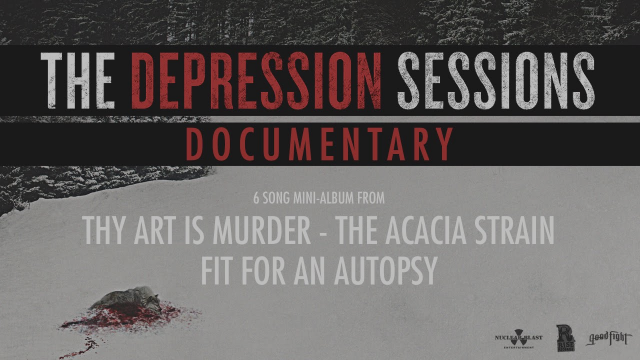 The band also just released a three way split with THY ART IS MURDER and THE ACACIA STRAIN via Nuclear Blast Entertainment. 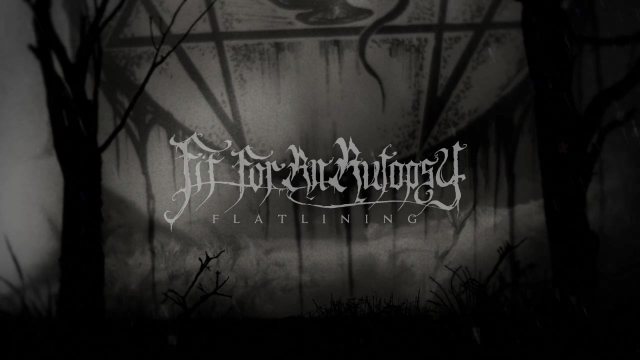 Fit For An Autopsy included an all new track on that release titled “Flatlining” and covered the classic Nine Inch Nails song “The Perfect Drug.” Click here for more info. 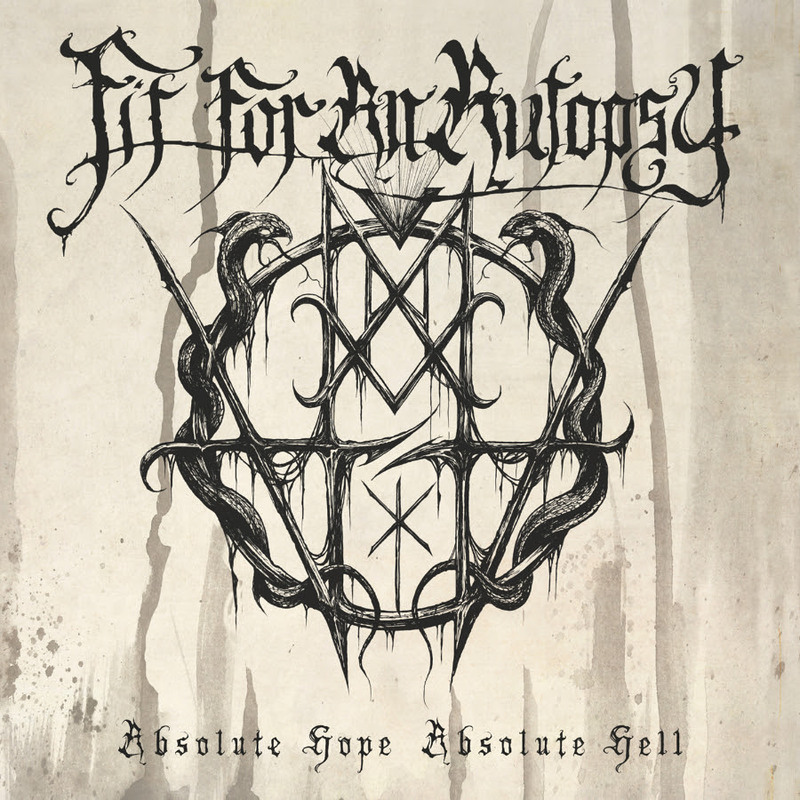 FIT FOR AN AUTOPSY released Absolute Hope Absolute Hell last year via Entertainment One (eOne) / Good Fight Music and garnered some serious praise.